The signs of winter are coming to a close. 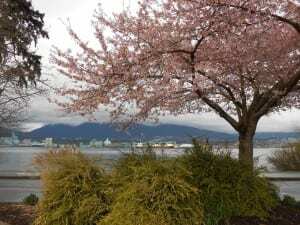 Vancouver has over 40000 cherry tree blossom in a sea of pink and white.. The Vancouver Cherry Blossom Festival runs from 21 March to 17 April 2016. 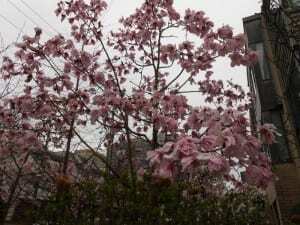 Many of these tress originated as gifts from Japan. Do it yourself Blossom Tours. Sakuar days Japan Fair on 9 April held at the VanDusen Botanical Garden. Blossom Barge 16 and 17 April.